There’s nothing quite like a good helping of warm curry on cold winter days like today. What we love most about this Coconut Chicken Curry recipe from Michelle (@find_wellness on Instagram) is that it uses a variety of wholesome vegetables to balance your diet. Make it with pasture raised chicken from NIKU Farms. Heat oil in pan, add in garlic & all chopped veggies BUT Bok Choy tops, zucchini & peppers. Cook for 5-6 mins or until they start to soften. Then add zucchini and peppers. Add in spices. Cook for another 2-3 minutes. Pour in broth and coconut milk. Put chicken back in. Let simmer, uncovered 10-15 minutes. Add the Bok Choy tops at the last few minutes of cooking. Add salt. Serve with rice and top with fresh green onion, cilantro, pea shoots and lime! Check out all the packages on NIKU Farms that include pasture raised chicken breasts.  Follow our Instagram @nikufarms to stay tuned with new recipes, and share your recipes on Instagram using the hashtag #NIKUcooks to be featured on our story! Previous Post Introducing Big Rock Bison! Next Post Introducing Blackview Farm!